If you're in the market for a new tattoo, the biggest hurdle to clear is imagining exactly how it's going to look. It's going to be part of your identity for the rest of your life, so you have to make sure it looks just right—or as your mom probably told you, "Think of what it's going to look like when you're 60." 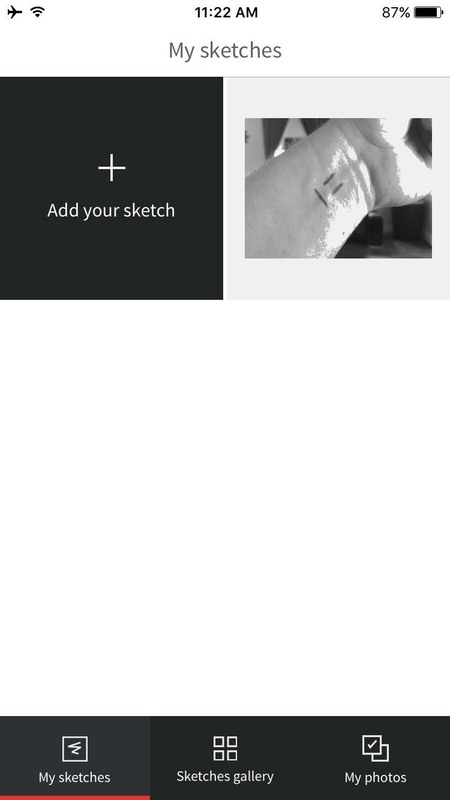 Well a fairly new iPhone app has finally solved this issue by using your camera to let you "try on" tattoos in an instant. 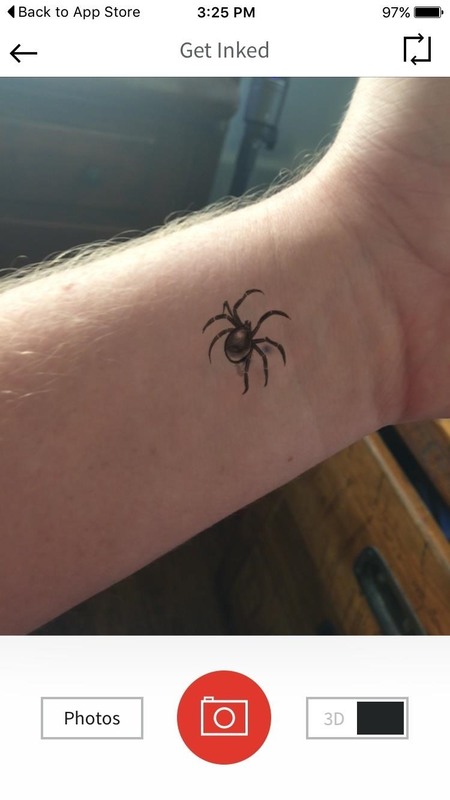 You simply draw a symbol on yourself where you want the tattoo to be, pick out an image, and then you'll see it in real time. 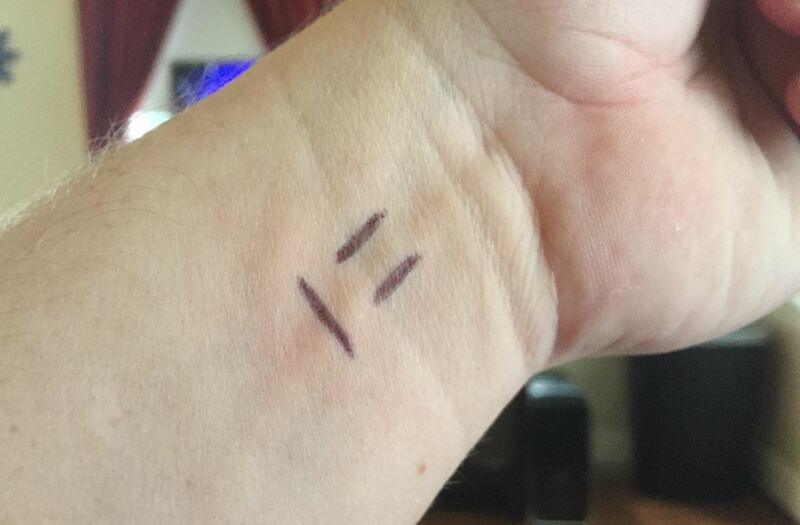 And even if you're not seriously considering a tattoo, it's still fun to try, so I'll show you how to use it below. To get this one going, the first thing you'll need to do is install the app, which is called Ink Hunter. Next up, you'll need to draw a square smiley face on yourself. Use a pen for this, and make sure that the eyes and the mouth of the smiley are all straight lines. Put the mark exactly where you want your tattoo, and orient it to where the top of the smiley is where you'd like the top of the tattoo to be. From here, go ahead and open Ink Hunter, and you'll be prompted to select a tattoo. 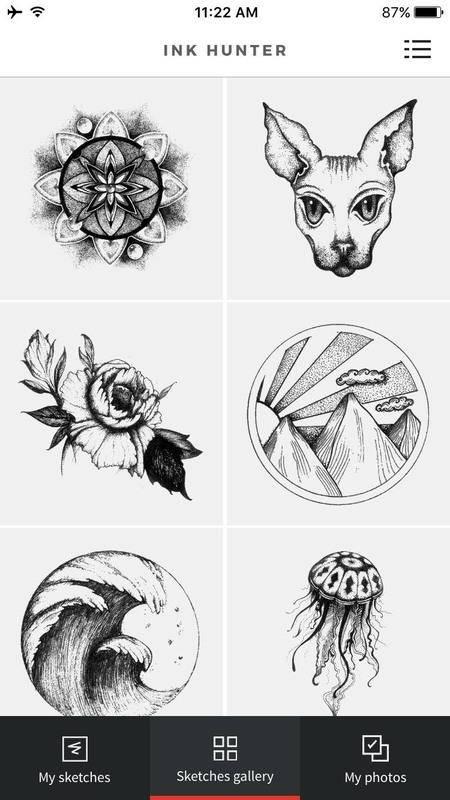 The app offers many different tattoo images to choose from, but if you can't find one that suits you perfectly, simply sketch one out, save it to your phone, then select it from the "My Sketches" tab. Once you've chosen your tattoo, you'll see your camera's viewfinder with a square smiley face overlaid in the center. Line this up with the smiley face you drew on yourself, and almost instantly, it'll transform into the tattoo you picked out. 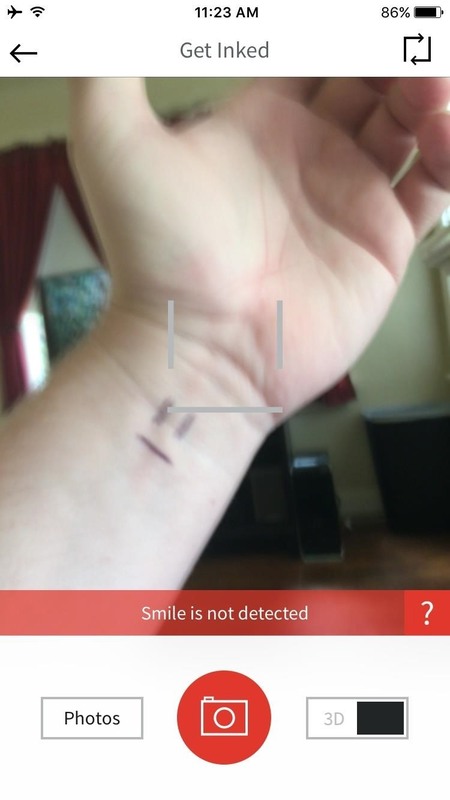 You can move around and change angles slightly to get different vantage points, and the software will continue to track the tattoo to that exact spot in real time. If you like the way it looks, you can tap the shutter button at the bottom of the screen to snap a pic, which can then be shared with any image service.